The child support order will generally establish when the paying parent’s financial obligation ends, which is normally when the child reaches 18. In Illinois, 18 is the age of majority, when a person is officially considered an adult. 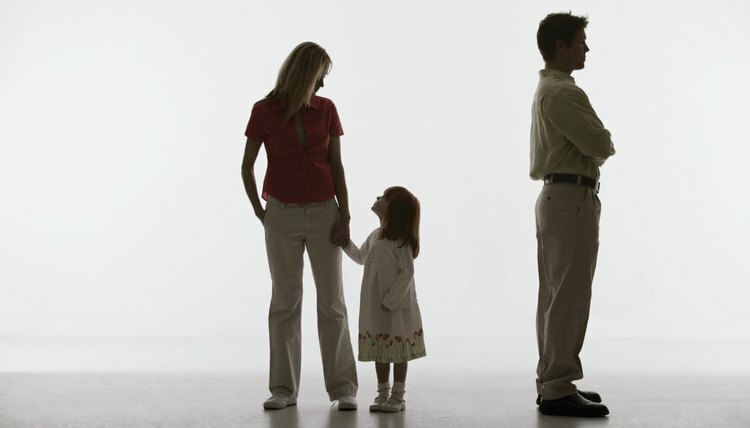 In some rare circumstances, a child support order may not define when child support ends. In that case, a paying parent cannot simply terminate the payments when the child reaches 18. He must appeal to the court to have the order modified so the order specifies a date. Failure to continue paying child support until the date is set risks legal penalties for not complying with the support order. If the child emancipates himself before he turns 18, generally, a parent’s support obligation ends. A child can be emancipated if he gets married, joins the military, gets a job that makes continued parental financial support unnecessary, or the child moves out to establish he wants to be independent. The child is not emancipated if he drops out of school, has a baby, or begins to receive public assistance. A parent may be required to pay support after the child turns 18 for several reasons. If the child is still in high school when he turns 18, the parent may be required to pay support until the child graduates or turns 19. If the original order states that support ends when the child turns 18 but the child is still in high school, the custodial parent may request that support be extended until the child turns 19 or graduates from high school. Child support may also be extended if the child has a mental or physical disability, or the child has entered college or trade school. In the latter case, the paying parent may be required to help pay for room, board, tuition, transportation, registration costs, medical and living expenses. If one order covers the support of multiple children, when one child turns 18, the person paying support cannot get away with paying less. Child support orders normally provide one amount the parent must pay for all children -- it is not divided by child. As a result, the paying parent must petition the court to modify the order to a lower amount, once a child comes of age.